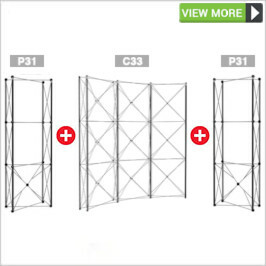 Representing one of the best value for money investments you can make, the Combi series shows the true versatility of the Instand product range. 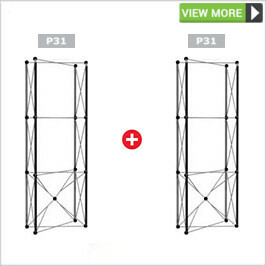 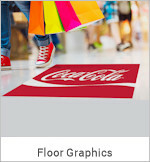 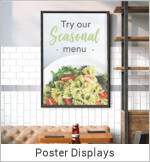 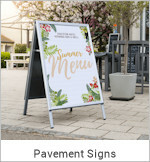 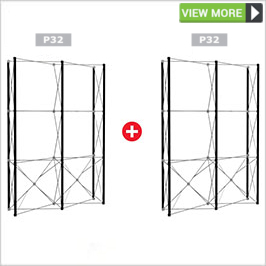 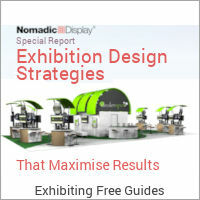 Designed so the same system purchased can work in a number of floor spaces and reconfigurations, these options grow and change with each exhibition attended. 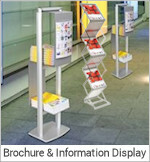 Representing the best value for money investment you can make, the Combi range shows the versatility of Nomadic Display Pop Up Stands. 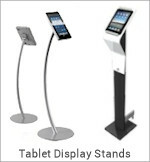 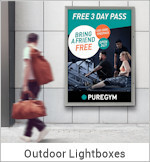 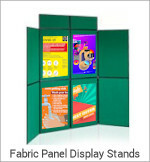 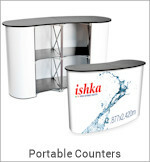 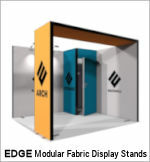 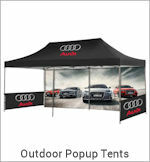 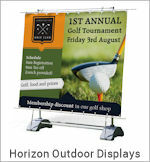 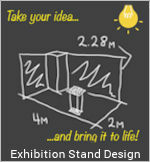 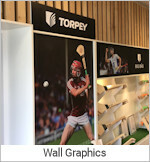 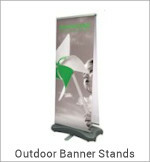 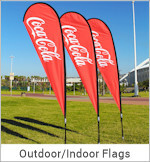 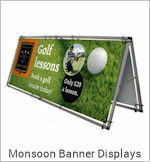 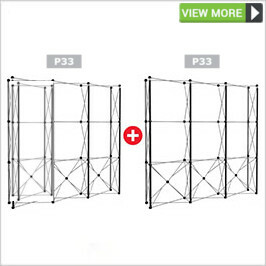 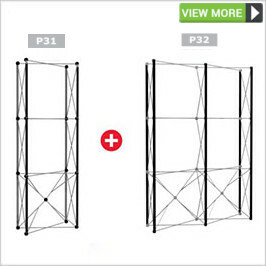 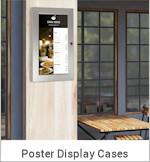 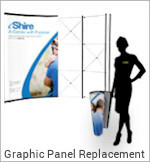 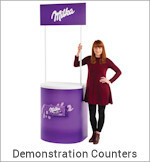 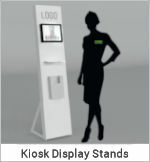 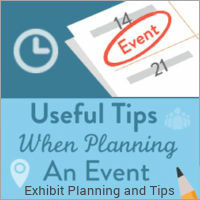 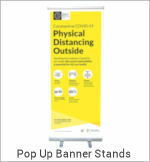 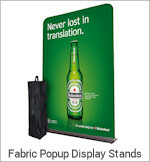 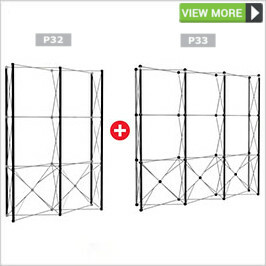 Can be combined with other Nomadic Display Pop Up products and reconfigured with each exhibition attended. 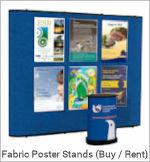 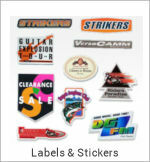 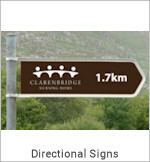 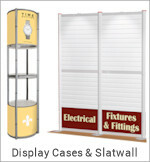 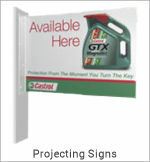 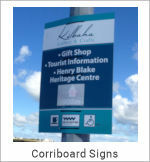 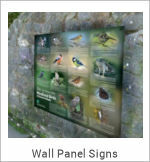 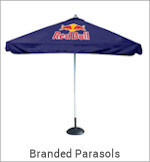 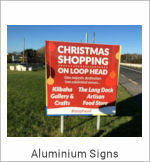 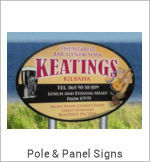 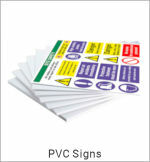 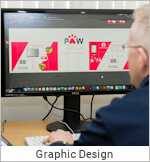 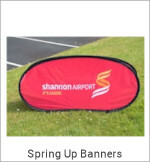 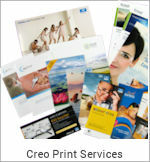 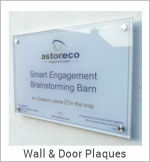 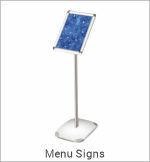 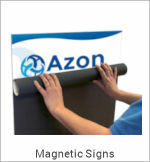 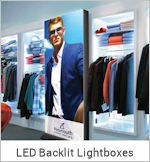 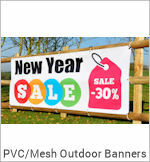 An extensive range of accessories can be added to or adapted to meet your changing marketing needs.